On February 18, 2019, the XXI Habano Festival opens in Havana, Cuba. 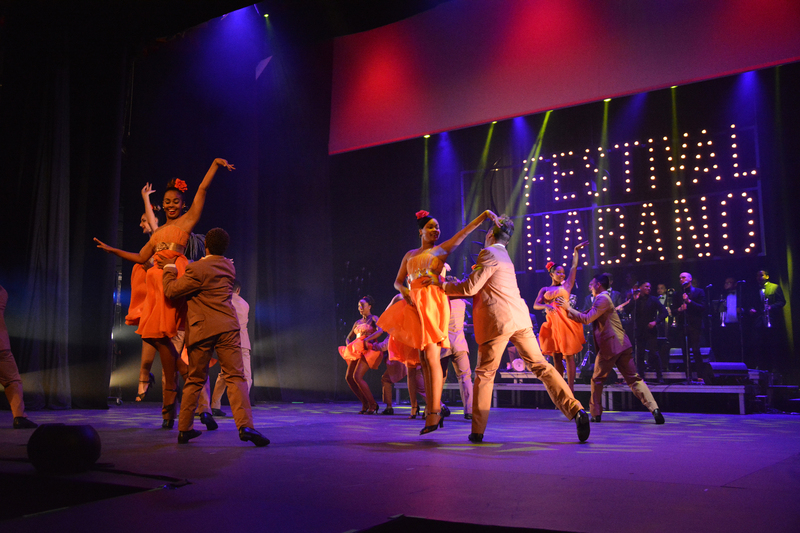 The city of Havana is celebrating its 500th anniversary, but the festival will showcase two brands celebrating anniversaries: Trinidad’s 50th and San Cristobal de La Habana’s 20th. In addition, Hoyo de Monterrey’s Gran Reserva Cosecha 2013 in a Double Robusto format will be released. Gran Reserva is a designation typically used for more limited production releases in the Habanos portfolio using aged tobaccos. As for Trinidad and San Cristobal de la Habana, no specific cigars have been announced yet. Typically Habanos SA designates brands as the “stars” of the show. Most of the time, the attention has been paid to brands such as Montecristo, Cohiba, H. Upmann, and Romeo y Julieta. This year is different in that brands such as Trinidad and San Cristobal de la Habana are taking center stage. San Cristobal de La Habana’s 20th anniversary will be the theme of the Welcome Evening on February 18, which will be held in the Antiguo Almacén de la Madera y el Tabaco at the Havana port. In addition to celebrating San Cristobal’s 20th, the evening will also be pay homage to Havana’s 500th anniversary. February 20th will see the evening celebrate the Hoyo de Monterrey Gran Reserva Double Corona Cosecha 2013 release, while the Gala evening on February 22nd will be the night homage is paid to the Trinidad brand’s 50th anniversary. The gala evening includes music, a charity auction, and the Hombre Habano awards with all proceeds going to the Cuban Public Health System.